I am available to do readings in the evenings on Mondays, Wednesdays and Thursdays from 7:30- 10:00 pm PST. When you book a reading with me, please send me the following details: your name, birthdate and question or (topic ) you want to focus on for your reading. I will need this information a week before your reading. 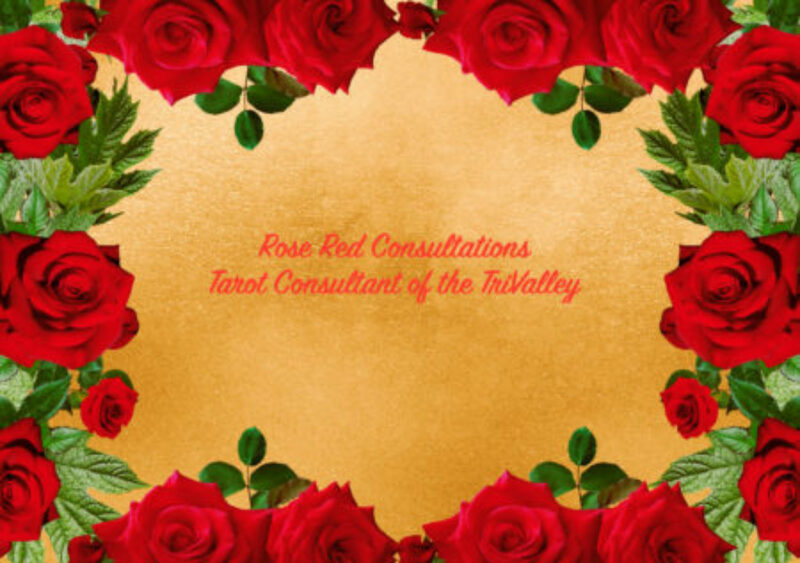 If you have any questions or comments, please contact me at roseredtarot@gmail.com and I will do my best to get you the Tarot reading that you deserver. I do not share, rent, sell or trade any personal information with any outside organization. I do not rent my mailing list, either paper or electronic, nor do I allow others access to it for any reason. Any information given to me is used only for the specific purposes for which you supply it to me. Use the BUY button below to purchase a 30 minute phone or Skype Tarot Reading for $60.00. If you want to use Skype, you will need to send me your Skype contact details, so I am able to contact you. When you need a deeper reading, you can get a 60 minute phone or Skype reading for $90.00 by using this BUY button. If you want to use Skype, you will need to send me your Skype contact details, so I am able to contact you. Readings are for entertainment purposes only. Tarot should never be a substitute for legal, psychiatric, or medical help, so please consult a licensed professional in their applicable field.